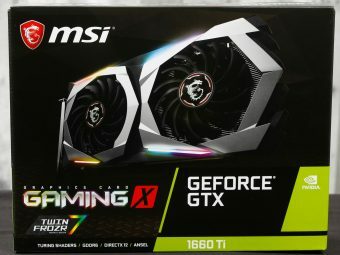 The MSI GTX 1660 Ti Gaming X comes in a box almost identical to our previously viewed RTX 2060 Gaming Z card. Even the specs and features are almost exactly the same. Here is everything that comes in the sleeve. 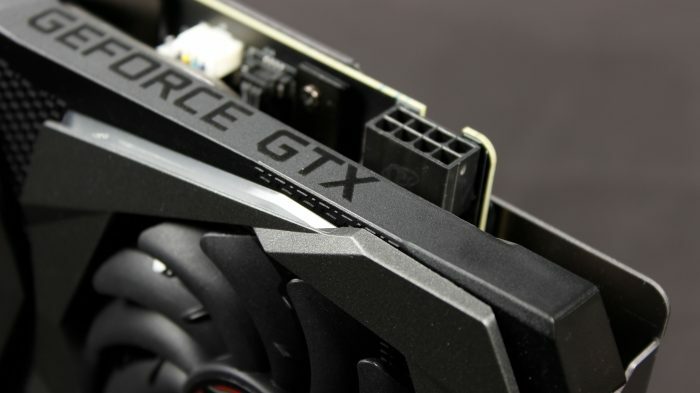 If you still happen to be rocking a display that does NOT have an HDMI or Displayport, you will need either an HDMI or Displayport adapter as this card does not come with one. 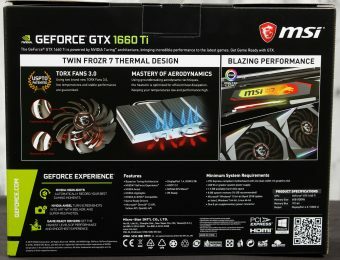 Here, we now see what we have been waiting for, a full image of the MSI GTX 1660 Ti Gaming X. 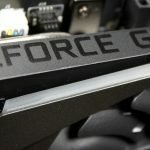 As you can see its a dual fan cooler with the special Torx 3.0 fans mentioned previously. 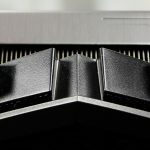 It also comes with a solid metal backplate with some stylized slots cut through it. 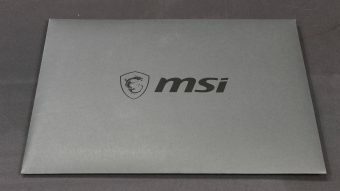 it is also emblazoned with an MSI Dragon crest and logo which appear to be silkscreened onto the backplate. Here you can see the rear I/O of the card and its bevy of connectors. 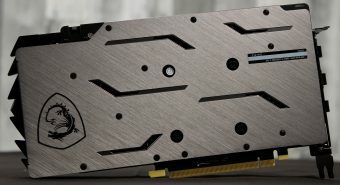 The MSI GTX 1660 Ti Gaming X has all the connectivity you would need for a modern gaming setup. Absent from the design is the DVI which we saw appear in 2070/2060 FE models and also the USB Type C Virtualink port. As mentioned previously this could be a cost cutting measure or simply allocating the cost of those components to items deemed more necessary. I don’t really see a major issue with this as most displays at least have an HDMI, and Virtualink is still nonexistent in the consumer space. 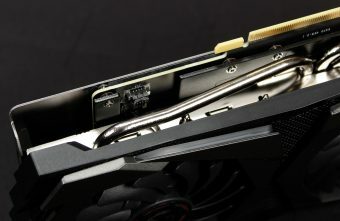 The power for the MSI GTX 1660 Ti Gaming X is fed by a single 8 Pin PCIe power connector. Thankfully this one is directly attached to the PCB, unlike the cable lead version we saw on the FE model. 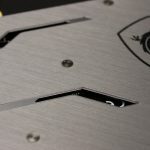 Here you can see the cooler solution, backplate and top-lit logo. 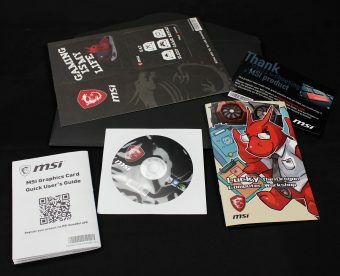 The top MSI Twin Frozr 7 logo is backlit addressable RGB which allows it to shine through with a coordinated color effect with the surrounding fan LED cutouts. Here we can see the dual LED connectors near the top RGB lit Twin Froze plate. 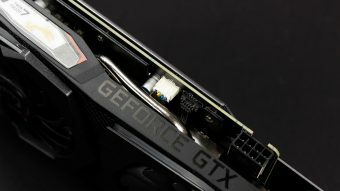 These are quite tight to the cooler/card connection so take special care if you need to disassemble the GTX 1660 ti Gaming X model card. 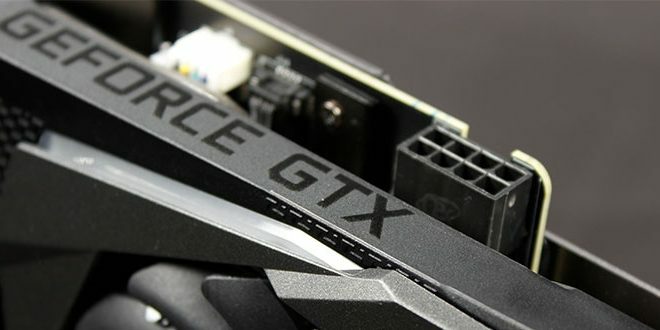 The bottom edge of the card you have a single fan header which is black. I do like that MSI took the time to color code all of the connectors to ensure you should not have any confusion when reassembling it. 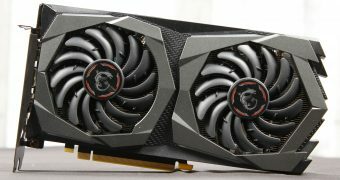 Here I just wanted to show how identical the previous RTX 2060 Gaming Z and the GTX 1660 Ti Gaming X really are. As you can see they are almost Visually identical which allowed me to apply the same video as below for the Mystic light features. 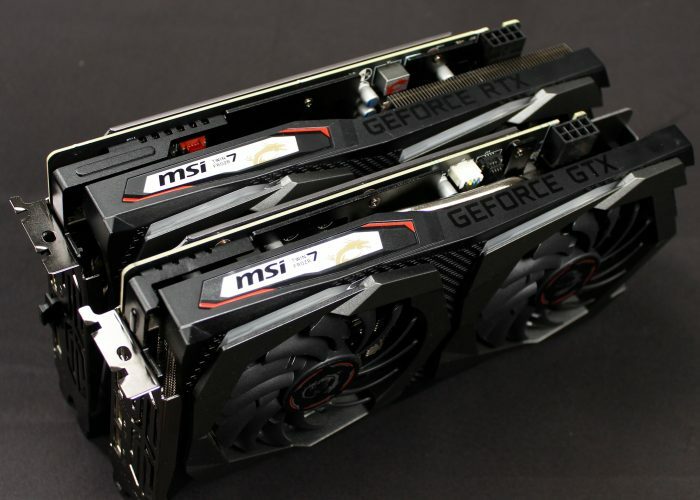 the shroud/cooler are as you can see functionally and aesthetically identical albeit internally I’m sure the RTX 2060 model may be a bit beefier to support the beefier GPU. 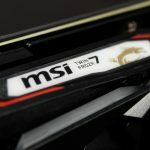 MSI does a great job on their Gaming X and Gaming Z based coolers as you can see in the above video. The coolers are capable of a full spectrum of addressable effects. Here we show you the RGB rainbow flow in action which is the default. You can see the color above the fans and also from reflection on the board by the PCIe slot. This would make for a cool looking vertically mounted card. 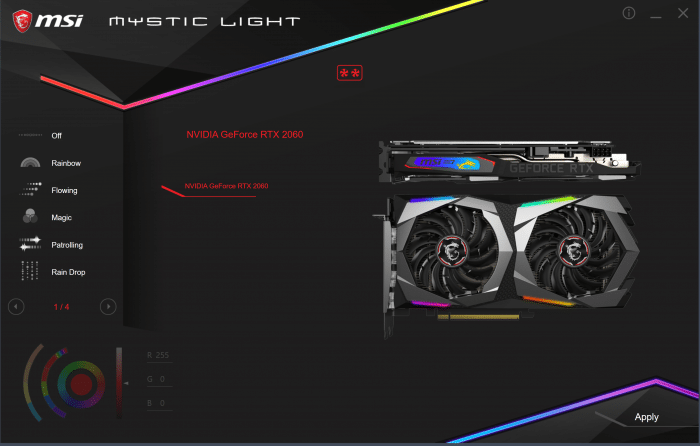 Here is the MSI Mystic Light software which allows you to fully customize the lighting effects on the card. the lighting is addressable but I’m not sure to what level. The ability to adjust each individual zone would be cool and I’m not sure if it will come up eventually but as of this point, it is only mode adjustments. Enough of the outside now, let’s tear her apart and take a look at the guts.